Few would believe the plethora of businesses and work opportunities that can be found in Lapland. See stories below. Select a button to narrow down the subjects. Vanilja the Elf told us about her work, what kind of boss Santa Claus is and what she hopes for Christmas presents! 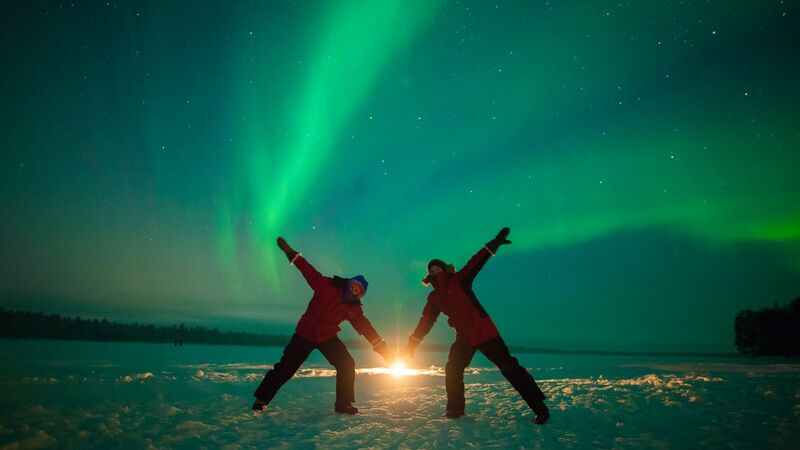 See what experienced guides have to say about seasonal work in Lapland. Maurizio ended up in Lapland by following his loved one. There are thousands of reasons to work in Lapland for the winter. We narrowed it down to the top 8. Every winter, hundreds of seasonal workers come to Lapland. Find the necessary information from our FAQ. Every winter, thousands of workers come to seasonal work in Lapland. Our Salla Reindeer Park guide gives insight into why people love to return to Lapland. Work in Lapland can be a challenge, but Janne Pasma enjoys his work at the Lainio Snow Village. Sirly Schinmann's, one of the two founders, career took off after she participated in the Finnish MasterChef. "What I value most in Lapland is that it is safe, clean and peaceful here". Pasi and Anna were awarded for their animal welfare with the 2015 World Responsible Tourism Award. Potma from Pello manufactures honeycomb structures for luxury cruise ships.